Ever felt that the level of your technical skills is limiting your creativity? Fret not, we're here to help! 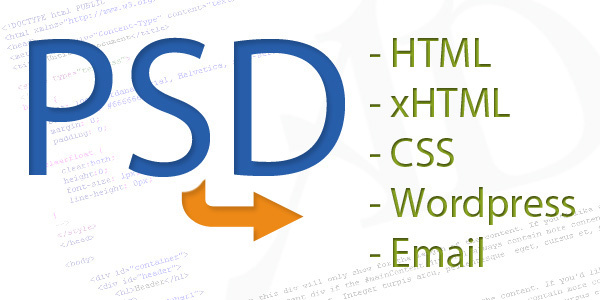 We offer a no-frills PSD to HTML conversion service. Simply send us your PSD, and we'll take care of the rest. Staying true to our web development practice, you can expect no less than W3C validated, search-engine optimised and table-less structured mark-up, all guaranteed to turn your creative ideas into online success!